Growing up, I’ve always been fascinated with history. It’s my favorite subject. 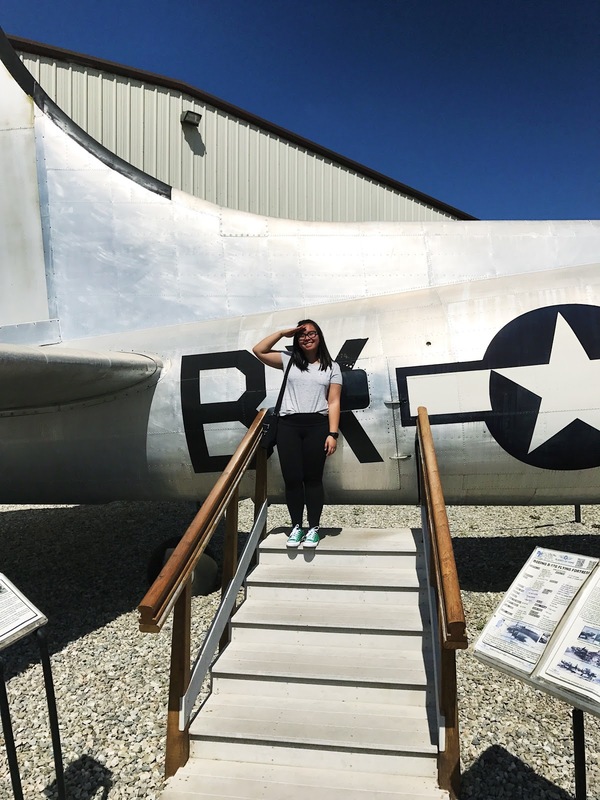 In fact, I was close to majoring in history just so I could drown myself in the pages of history books and learn more about things I had already acquainted myself with – particularly the early 1900s up to the Second World War. Truth be told, the 1940s just seem to amaze me. Obviously, life had a different plan for me. 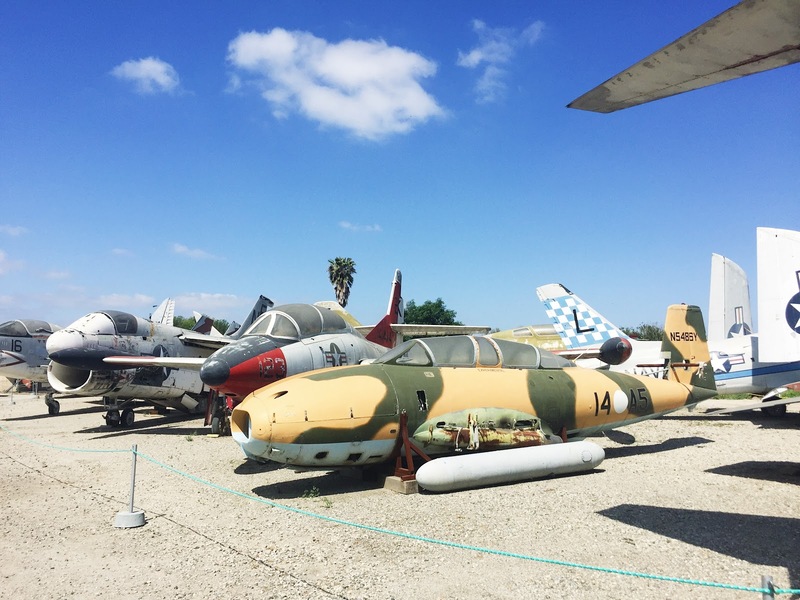 Air museums are equally just as cool as regular museums. The only downfall is that you can smell the gasoline from the planes; however, everything is so beautiful. I really enjoyed the Planes of Fame Museum. The place had a good amount of planes and we explored nearly four hangars. The museum’s ultimate goal is to get several planes in working condition again, so Chris made a small donation to their vintage soda machine (I got excited and expected a vintage can to pop out, but nope, it was a regular-looking Dr. Pepper can). 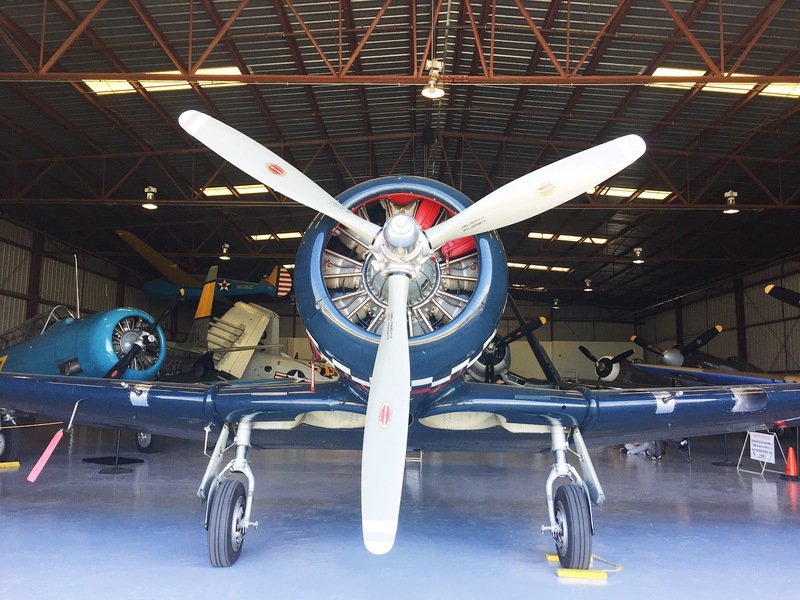 A hangar was specifically designed to showcase planes that were flown during World War II. 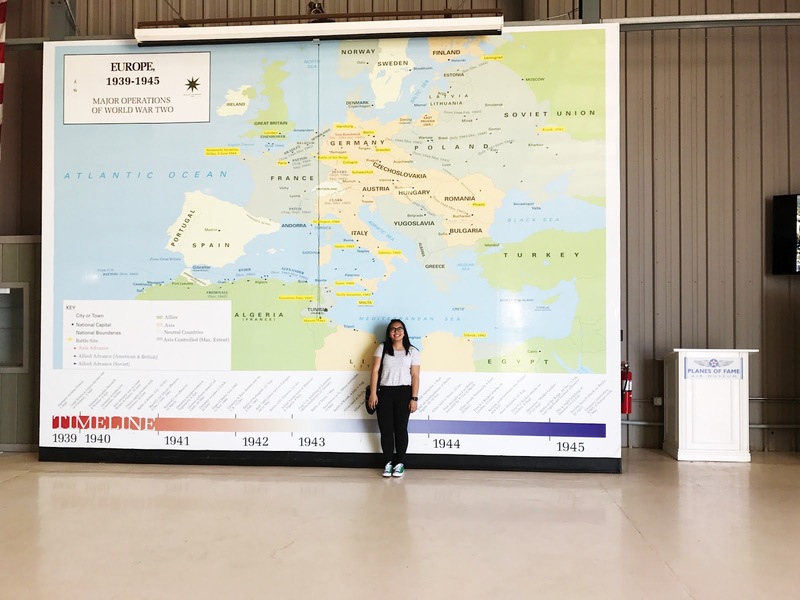 In that same hangar was a giant map of the major operations that took place during World War II in Europe. 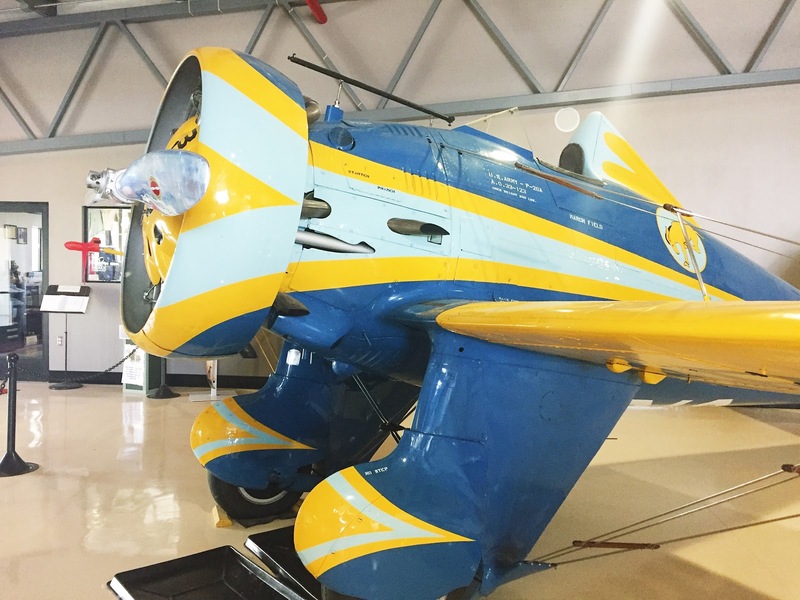 The air museum does live shows and let their working planes soar in the sky during the first weekend of every month – so I’m definitely stopping by soon to see these planes fly high! After our trip, Chris and I went to eat at our favorite gastropub, 1776. The place was packed since it was the Dodgers’ opening game for the new season. We also tried their pulled pork nachos (I try my hardest not to eat meat but I fail sometimes) for the first time and oh my lanta, it was an amazing experience. Now, on three, hiiiiighway to the dayngaaaa zone I’ll take you ridin’ to the dayngaaaa zone. That's a lot of planes! Too bad about the smell of gasoline. When I'm in planes, I can't help but marvel at the amount of engineering went into getting us into flight. This is a lovely post! So glad you had fun! Not many people are really into history these days so it is really lovely to see you posting about your love for it! Great post, thanks for sharing 🙂 amazing photographs! History is always interesting – we learn about how society grew to where we are today. I'm always interested in learning how that one person changed the direction of innovation with their one invention. 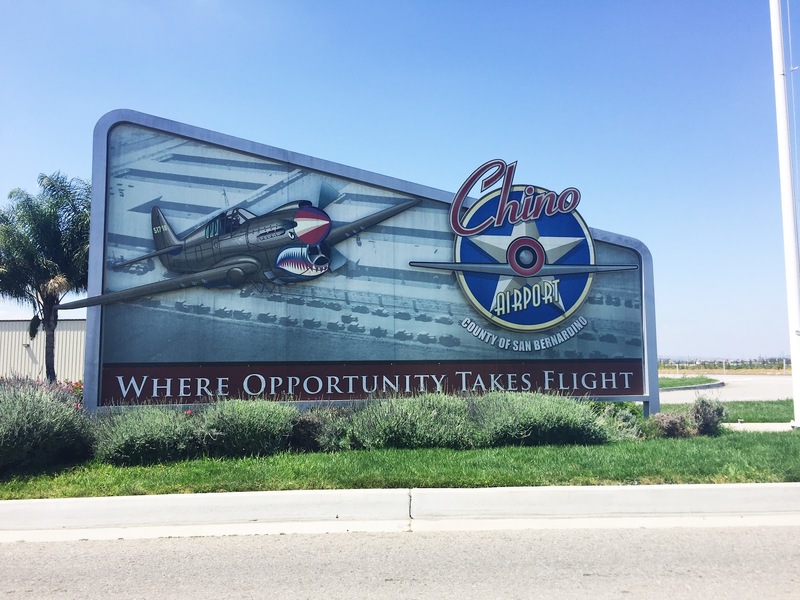 I didn't know Chino has a Planes of Fame Museum! This is making me want to go look for the cool stuff So Cal has to offer! The planes look super cool! Gasoline is definitely not a pleasant smell but at least you got some nice scenery going on. Hope you'll have a chance to check out the live show one of these days! The pulled pork nachos sound delicious! Thanks for sharing the experience :)! ..history huh? I'm terrible at it haha! I don't even know the history of my own country. 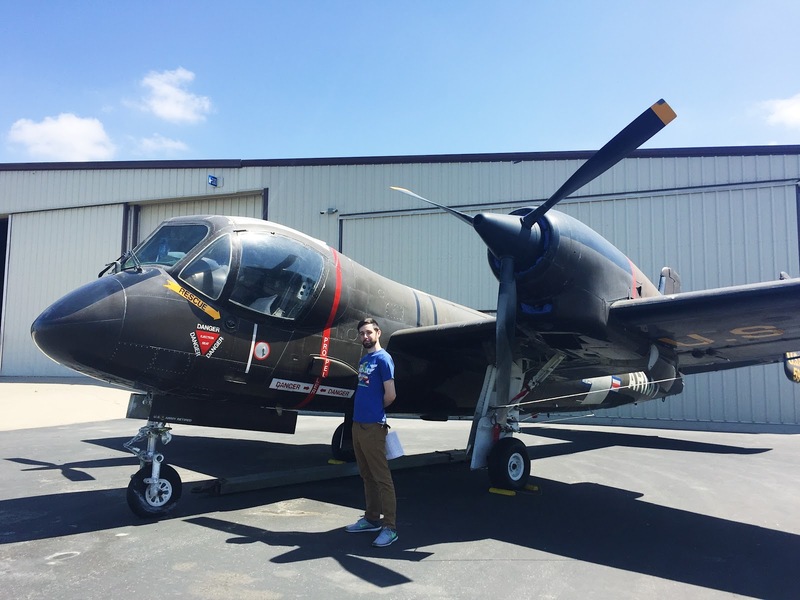 I don't know much about planes at all – but this looks like something my dad would really like, haha. Another lover of history here! History tells a lot and I am so intruiged with every details of it. 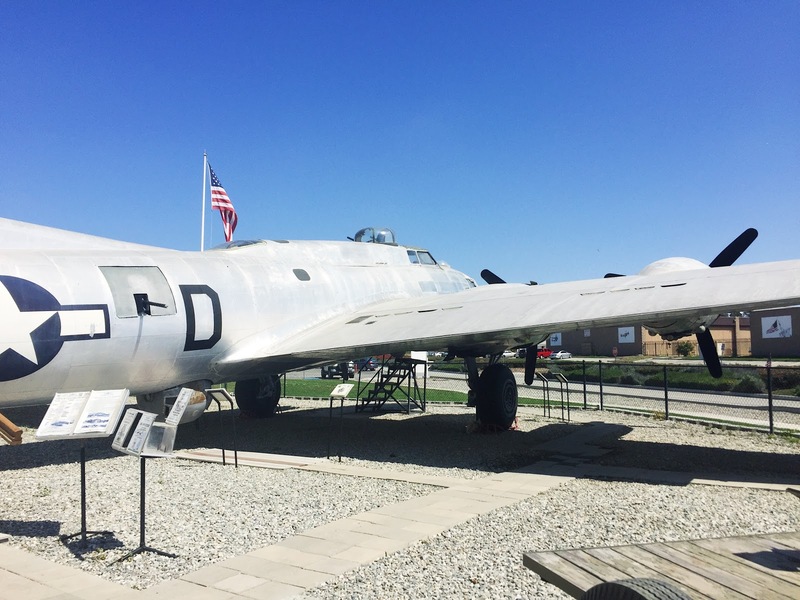 Anyways, I also love going to museums but never been to plane museums. I don't know much about them but they piqued my interest. Lovely photos! Looks like a very interesting visit; I would have enjoyed this very much.